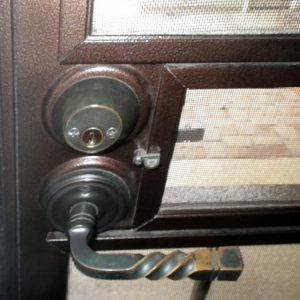 Welcome to our Home Inspection website. With over 30 years of home building and inspection experience, Jerry can help you understand the property you are about to purchase. If you have any specific questions, please let us know. We are available 7 days a week to assist you. We are a locally owned and operated company based in Prescott Valley, and cover not only the Prescott area, but will also inspect properties in the north part of the Phoenix area, so no matter where you are located feel free to call us to assist you. Inspections are limited to no more than a couple each day so that the proper amount of time can be given to each home and allows for a non-rushed review with you at the end of the inspection to make sure all of your questions are answered. Before buying and selling another property, get an honest and thorough property inspection so that you have the facts you need to make this important decisions. 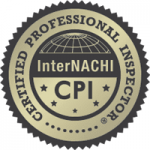 We have been the #1 choice for Scottsdale Home Inspections, and Phoenix Home Inspections, and we are now happy to provide our professional services in the Prescott and Prescott Valley area! 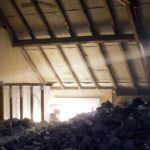 If you want a quality, experienced and knowledgeable Prescott Home Inspector who is working hard for you and your family then look no further. 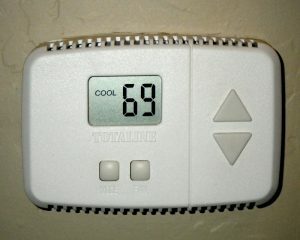 Our Prescott and Prescott Valley home inspection customer service and satisfaction guarantee is unmatched. Simply put: We will provide you with the knowledge you need to make an informed business decision when buying or selling your property. We offer a 100% Money-Back-In-Your-Pocket Satisfaction Guarantee on the QUALITY of our Home Inspections! For buyers who need a residential home inspection, we make sure that you know and understand every fact about the property that you are purchasing. For sellers getting a presale home inspection, we will provide a property inspection report that gives you 100% full disclosure, with no worries of a buyer coming back and questioning anything regarding the property. 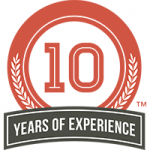 We go far and beyond to make sure we EXCEED the standard Prescott HOME INSPECTION! I have been recommending Jerry to my clients for the last four years for their home inspection needs. Jerry does a thorough job during his inspections and explains his findings in a rational and educational manner. Deciding between deal breakers and fixable items can be daunting for clients. Jerry’s explanations and recommendations make it easier for buyers to get through this very important part of the real estate transaction. Thank you Jerry for making my job easier, and keeping my clients happy. 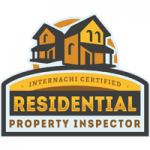 We purchase single family homes as investment properties and have Jerry Spicer who owns Sonoran Property Inspections, LLC perform all of our inspections. His incredible wealth of knowledge about home construction and maintenance is an invaluable piece of our acquisition process. Jerry is a professional in the truest sense of the word and an absolute pleasure to work with. It’s heating up outside! Time to do a few things now to make sure you are not caught in the heat. 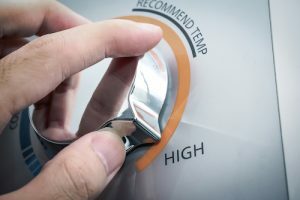 If you are buying or selling a home and have concerns about the operation of your home, including the air conditioning, contact Sonoran Property Inspections and set up a pre-listing or buyers home inspection…. Please contact us for more information or to schedule a free consultation.